Doctor Who: Series Nine Prequel Images - THE DOCTOR'S MEDITATION | Warped Factor - Words in the Key of Geek. We've known for some time that there will be a prequel minisode for Doctor Who series nine. 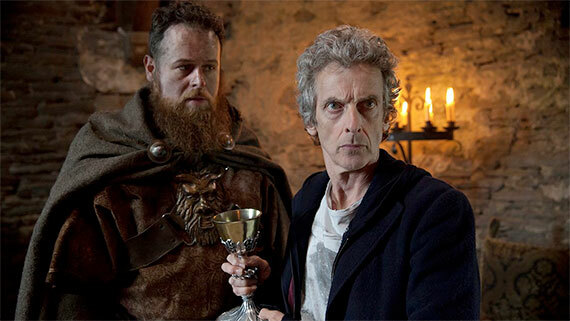 BBC America broke the news that it would air alongside the US 3D cinema screenings of Dark Water / Death In Heaven, and that it would be called The Doctor's Meditation. But what it would be about and who it would feature had been a mystery. 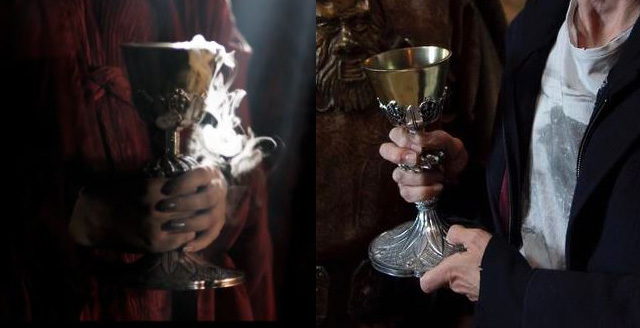 A couple of images have been released confirming that Peter Capaldi is at least included. Above you can see him with Daniel Hoffmann-Gill, who plays the character Bors in the series nine opening episodes The Magician's Apprentice / The Witch's Familiar. Anyway, I said we have a couple of images from The Doctor's Meditation and we do. 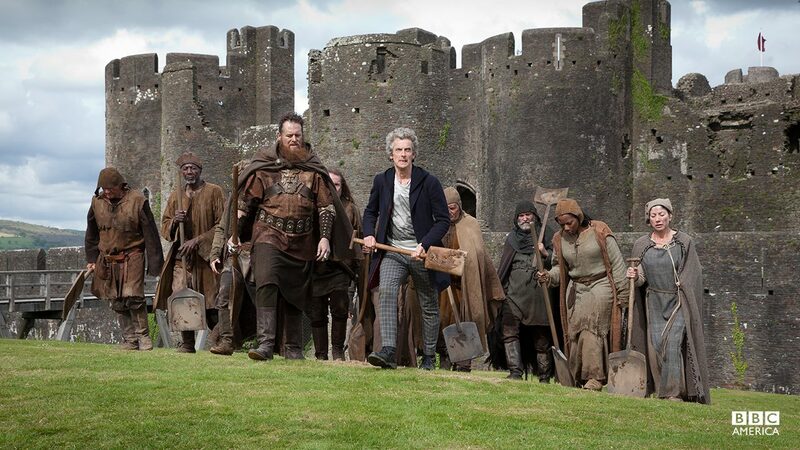 Below we can see the Twelfth Doctor leading Bors and the rest of the newly assembled Time Team crew on a dig for archaeological wonders. The Doctor's Meditation will air on September 15th and 16th in US Cinemas, and we have to suspect that it will also hit the internet at the same time.